Montana American Staffordshire Terrier Rescue View other American Staffordshire Terriers for adoption. 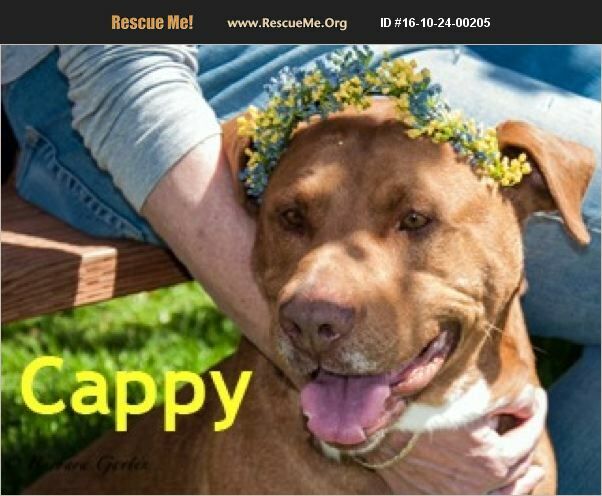 Staffordshire Terrier, red, Male neutered, 8 Yr OWNER TURN IN: You may have seen Cappy here and there with MTCAN, unfortunately he is back... He loves to go on adventures, headstrong but good at listening. Very comfortable hanging out in the house, sleeps in the bed, but cannot be with cats. Cappy is a sweet guy! He does have some issues of protectiveness or maybe some on going of dementia sort... reason saying is because sometime he likes the person and other times hes uncertain if he knows you... he is a sweet guy, loves to be outside and enjoying the grass and playing with bones and sticks!